Ready for some country-style holiday cheer, y’all? If December doesn’t feel complete without soaring sopranos and big gowns, then “CMA Country Christmas” is the TV special for you. The cheerful, 2-hour singalong returns at 9 p.m. Saturday, Dec. 20, to ABC with country’s top voices singing some of the most beautiful holiday songs of the season. Sugarland’s Jennifer Nettles once again hosts this year’s concert with Little Big Town, Brett Eldredge, Sara Evans, Alan Jackson, Dan + Shay, Hunter Hayes, Brad Paisley, LeAnn Rimes, Michael W. Smith, Carrie Underwood, and even Aerosmith’s Steven Tyler (dueting with Brad for “Run Rudolph Run”). All this Fa-La-La-La fun reminds us of some of our favorite old country holiday songs, plus some new ones that just came out for winter 2014 (noted below). 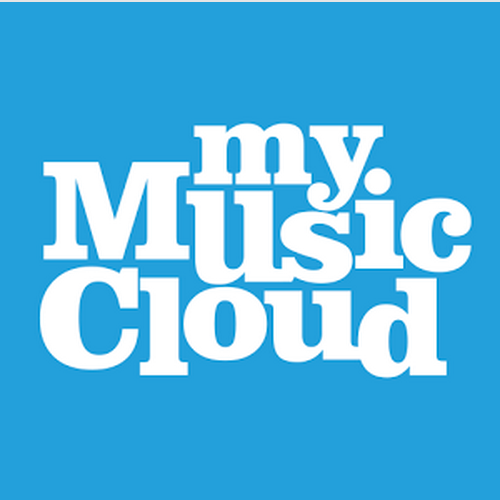 Here’s what’s on our MyMusicCloud Top 10 Country Christmas Song Playlist.